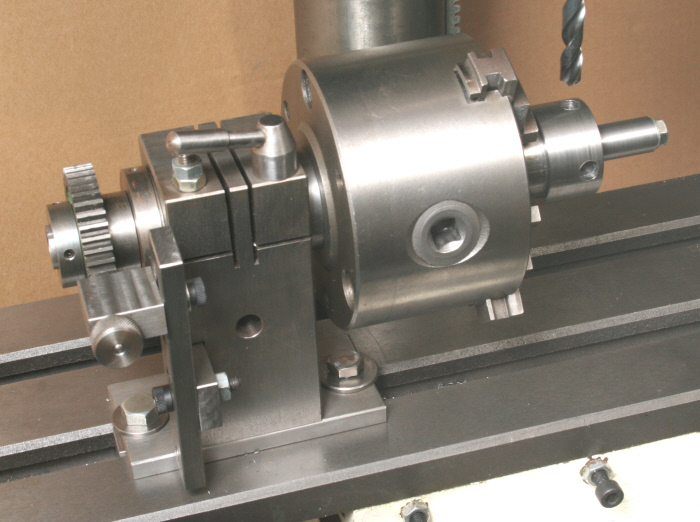 Very few home workshops will have the need for a Semi Universal Dividing Head (the only one widely available commercially) and will not as a result be able to justify the considerable expense in purchasing one of these for the limited use it will get. The shop made head seen in Photograph 1 will therefore be a possible alternative. This can achieve all divisions up to 16 and then the following. 18, 21, 22, 24, 26, 27, 28, 32, 33, 36, 39, 42, 44, 48, 49, 52, 54, 56, 63, 64, 66, 72, 77, 78, 80, 84, 88, 90, 91,96, 98, 99. Above this there are many more divisions possible with 100, 125, 200 and 360 likely to be the more useful ones. 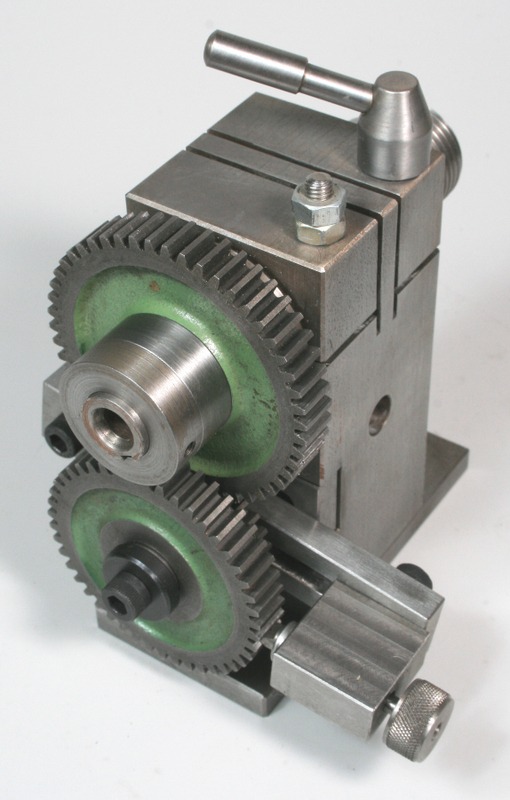 Incidentally, 125 divisions, used for a dial for an 8tpi leadscrew, is not available with the Semi Universal Head. Similarly, 96 divisions often used in clock making. The head can also be set up with a single gear, Photograph 2, enabling many of the divisions to be achieved more simply. 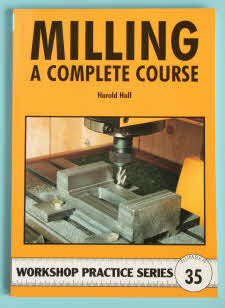 For the detail drawings for making this head see either of my books Dividing or Milling a Complete Course. 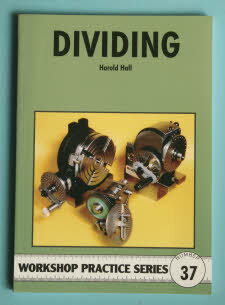 The milling book gives more guidance about making one but the dividing book gives all the details regarding the divisions available, as it does for many other dividing heads. 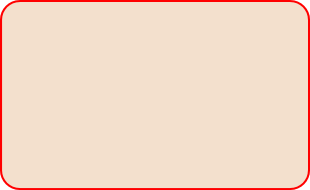 If the viewer requires a more capable dividing head but cannot justify the expense of a commercial item then see my Full Function Head elsewhere on my site. There is an error in both books for the Spindle, item 12. The keyway shown on the drawing for this is dimensioned as 19mm. This should go the full length of the reduced diameter, “B”. That is it should also be 29mm.